Remember when people thought that it was silly to play with computers and that the Internet was just a passing fad? Fast forward a decade or two later, and most of us can’t live without our mobile devices or are tied to our computers most of the day. My husband jokes that I might as well have my iPhone surgically attached to my hand. I rarely put it down. When it comes to your photography business, many of you take to social media in an effort to build your brand. While photographers with a large following and web presence rise to the top, other small photography businesses are left in the dust. One of the biggest social media networks recently made huge changes to their model that throttled the amount of traffic that business pages receive. Now, if you’d like the fans you already have to see your posts, you’ll have to pay them handsomely to do that. So how are we supposed to network ourselves without breaking the bank? The answer is so much simpler than you think. It involves actual networking. Yes, the good old fashioned pavement hitting, telephone call making, taking out to lunch type of networking. Truth be told, I have generated more leads from approaching a potential client in a cafe than I ever have from trying to get more exposure from social media websites. Here’s how your business can benefit from networking outside of social media. Walk into your neighborhood Starbucks or Library and you’ll find a community bulletin board with a plethora of information on it. Chances are, you’ll see a poster for a group meetup for parents and kiddos of all ages. For someone who photographs primarily families, maternity and children, reaching outside of your community is an important part of being exposed to a new market. Go for a walk with some Mommas who have kiddos your own age. While you’re not going with the intention of booking the members as clients (which might happen anyhow), this works very well for photographers who are just starting out and looking to build their photography business. Getting to know new, fun people isn’t ever a bad thing! For someone whose speciality is newborns, it made sense for me to approach local businesses owners who might want to partner with me. We have some adorable high-end baby boutique shops here in Portland and while it was out of my comfort zone, talking to store owners was one of the best things that I could have done for my photography business. A few times a year I hold themed mini sessions at stores, and guests of the store receive a gift voucher for my services in exchange for signing up for a registry or spending a specific amount at the store. This arrangement is mutually beneficial for both me as well as the business. It only takes a phone call and a cup of coffee to make this happen! I’ve donated my time and services to several events in and around the Portland area. While these causes are usually ones that are close to my heart and involve our children, they are also a good way to get exposure in your community. Ask organizers if there is a website for the event where your website could be linked from, and exchange the favor. Links from other website that receive a great deal of traffic are great for your SEO. This one is probably more specific to newborn photographers and could take a great deal of time and effort, but is every bit as rewarding as my other suggestions. Many hospitals offer the option to new parents of having photographs of their baby taken the day after they are born, right at the hospital. Usually the hospital has a few select photographers that they hire as the in-house tog. 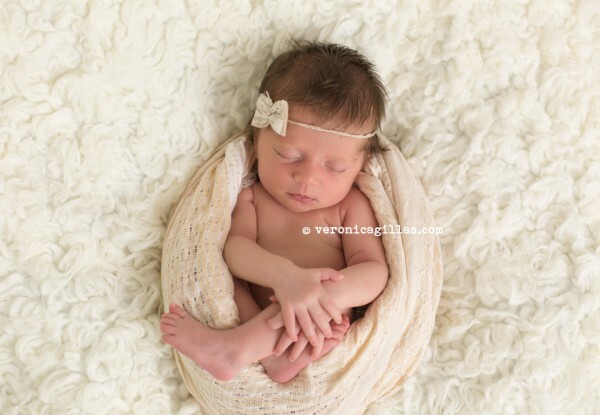 I have found that while families are busy basking in the glow of a new baby and recovering from labor and delivery, most are interested in having newborn photographs done once they return home and have had a chance to settle in. I capture images of newborns between 7-21 days old, giving parents and siblings more than enough time to catch their breath. I stumbled across this one totally by accident. One of my clients mentioned that a girlfriend of hers had just opened a yoga studio and asked me to join her (our youngest babies are the same age) for a class, so I did. She introduced me to her girlfriend after our session and my photography business came into the conversation when she asked how I had met her friend. She asked if I would photograph one of their prenatal sessions for the website and I agreed. 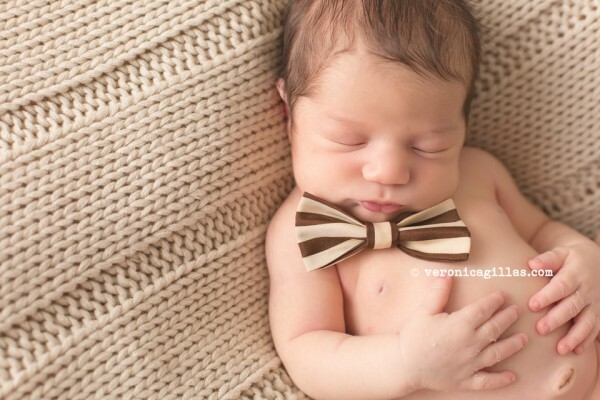 During the session, three of the guests asked for my information and I booked all three of them for maternity and newborn sessions. Open yourself up to opportunities that require you to move outside of your comfort zone. Nothing amazing ever happens if you always play it safe! It has become so easy for us to build our brand behind a computer screen, but sometimes it actually has an adverse effect. People still long for human contact. They still need to see a face and hear a voice. You are the voice and face of your business! Jump with both feet in and mingle! I promise, you’ll be amazed with the results. Hi there! 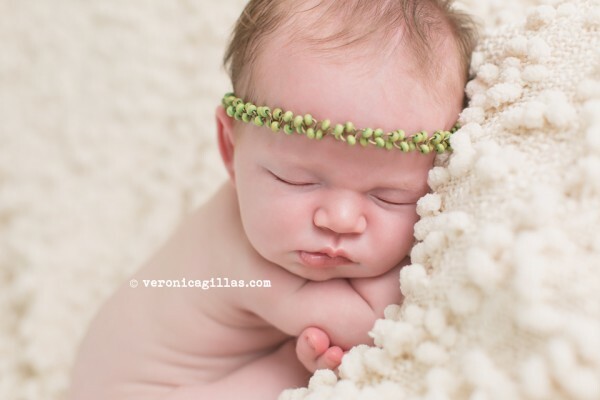 I am a natural and studio light photographer in Portland, Oregon, who specializes in newborn and family photography. When I’m not with my amazing clients, I love to knit, challenge our 9 year old to a high stakes game of Mario Kart, play dress up with our 6 year old, tickle our toddler’s feet and snuggle on a picnic blanket with my husband. Head on over to my website or Facebook page and say hello! Thanks for this article. I know that social advertising works well for some, but I prefer to have other options for my business.